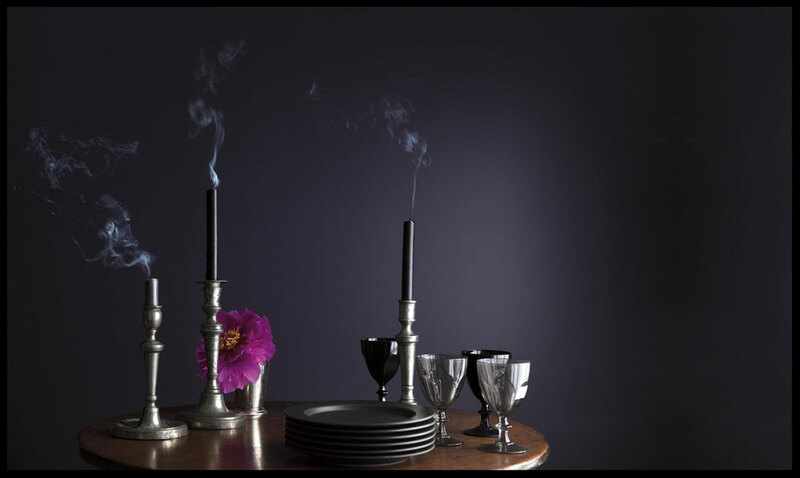 BENJAMIN MOORE ANNOUNCES ITS COLOUR OF THE YEAR 2017 - SHADOW! Shadow (2117-30), a rich, royal amethyst. The Benjamin Moore Colour Studio takes its cues from standout trends in architecture, fashion, textiles, home furnishings and the arts. Fine art emerged as a leading inspiration, highlighting the correlation between an artist’s use of colour and light to create mood. Benjamin Moore also unveiled Colour Trends 2017, a corresponding palette consisting of deep, saturated hues. Shadow is a rich departure from Benjamin Moore’s Colour of the Year 2016 which was Simply White, OC-117. Simply White has been a hugely popular colour, a fresh, crisp white that also graced walls with a relative warmth due to its hint of sage at the base of the hue. Homeowners enthusiastically used Simply White to paint walls throughout their house and just as frequently embraced it as their trim colour. Shadow, by comparison, has greater depth and more distinctive character. It exudes mystery and luxury. Not necessary a colour for homeowners looking for a one-paint solution for their interiors. Shadow is more of an indulgence. A beautiful statement for a special room whether it be a living room, bedroom or den or a powder room.